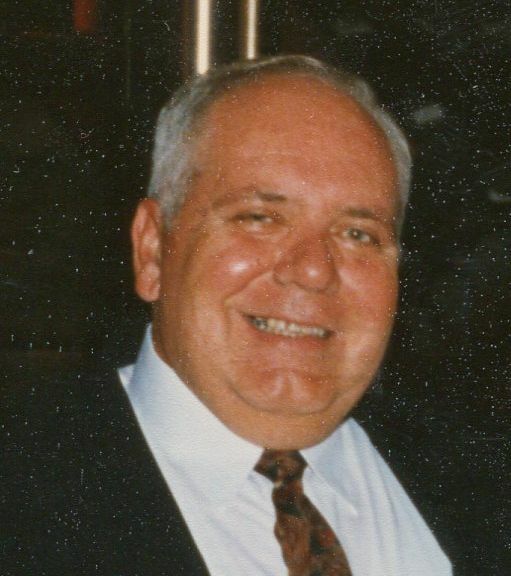 Thomas E. Long, 79, of Williamstown, passed away on Friday, February 8, 2019 at his home with his loving family by his side. Thomas was born and raised in Camden, formerly of Glassboro, before moving to Williamstown. 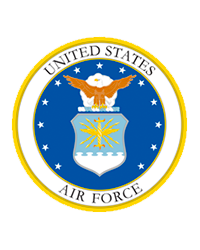 Thomas was a veteran of the United States Air Force. Thomas was a dedicated Police Officer, retired Bureau Commander serving the City of Camden for over 30 years. He enjoyed traveling and fishing. Beloved husband of the late Carol (nee Hemingway). Devoted father of Kimberlee (Kevin) Booth, Lisa Long, Michael Long, and Neil Long. Dear brother of Theresa (Joseph) Hubler and the late Earl (the late Joyce) Long. Loving grandfather of Kevin, Robert, TJ, Nicky, Andrew, Emily and Zachary. Loving uncle of many nieces and nephews. Relatives and friends are invited to his viewing on Wednesday, February 13th from 9:30 - 11:00 AM at the BELL-HENNESSY FUNERAL HOME, 420 South Main St., Williamstown. Funeral Services will follow at 11:00 AM. Interment Gloucester County Veterans Memorial Cemetery, Williamstown.